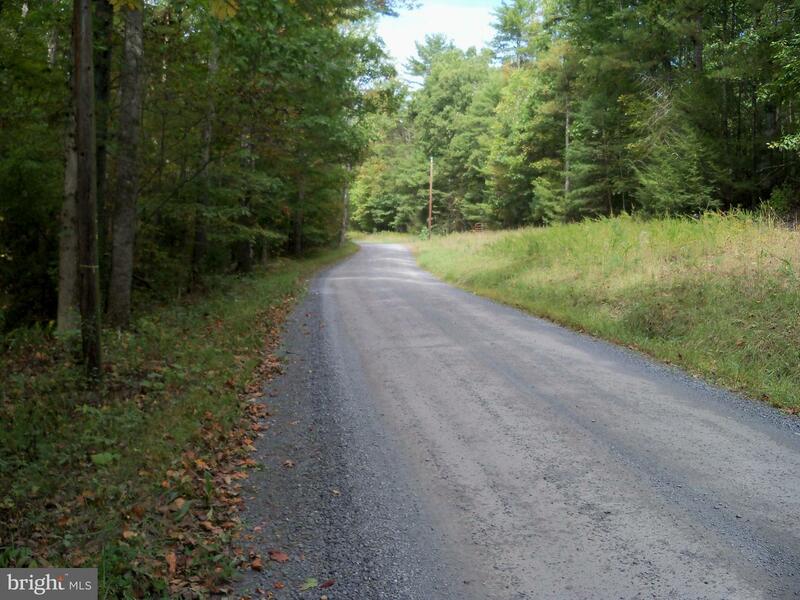 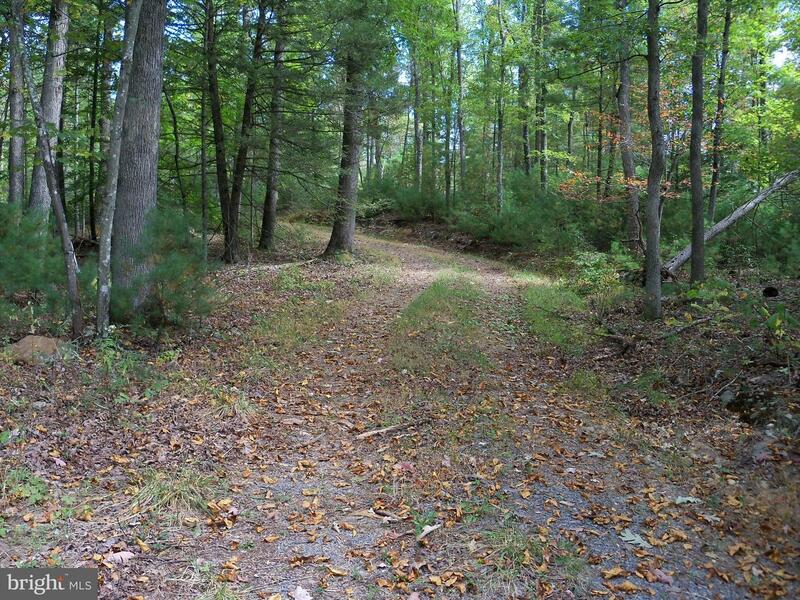 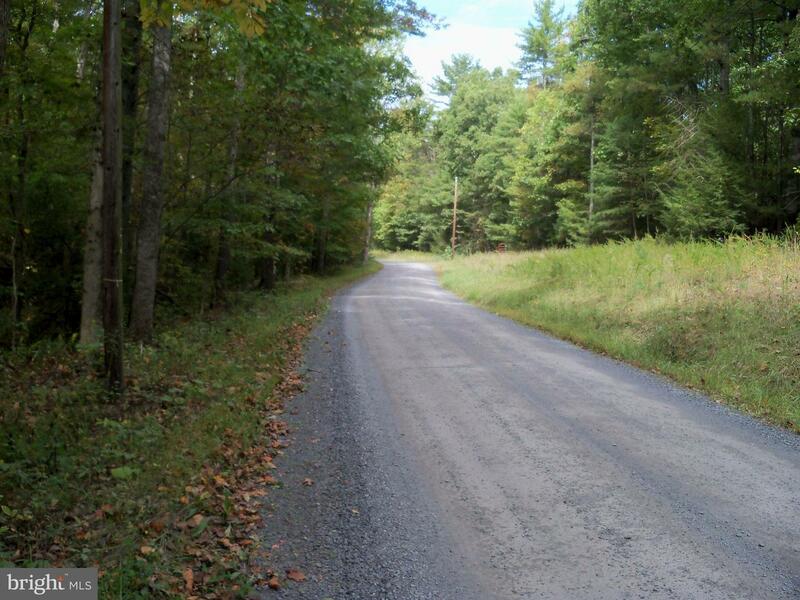 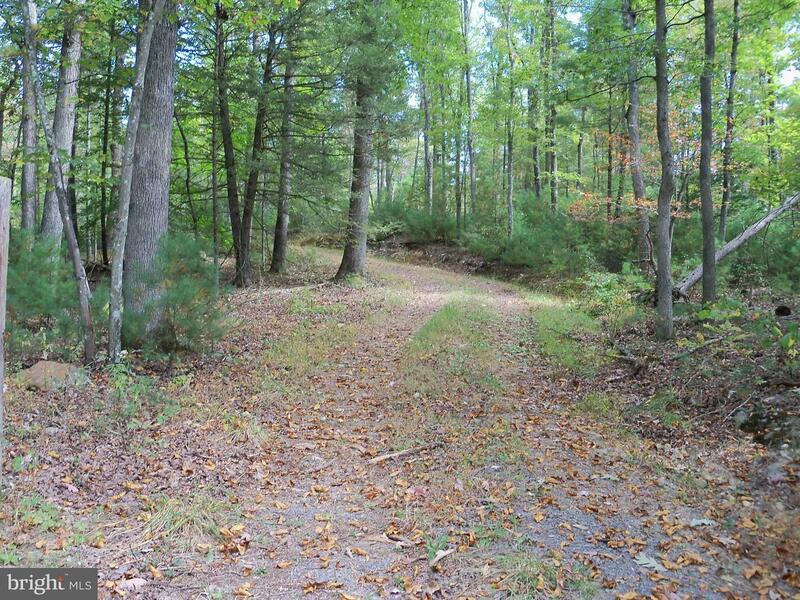 Pristine Wooded Land - Mostly Hardwood & Pine - 3 Contiguous Tracts Totaling 46.637 acres - 4 Home Sites With Approved Alternative Septic Locations - V/DOT Approved Entrance - Up To Date Survey - Roads To All Home Sites - Deeded ROW to National Forest - Excellent Deer & Turkey Habitat - 2 Tower Blinds and Disabled Hunting Blind - Sentri Lock-Box on Gate at Entrance to Property on Crooked Run Rd. 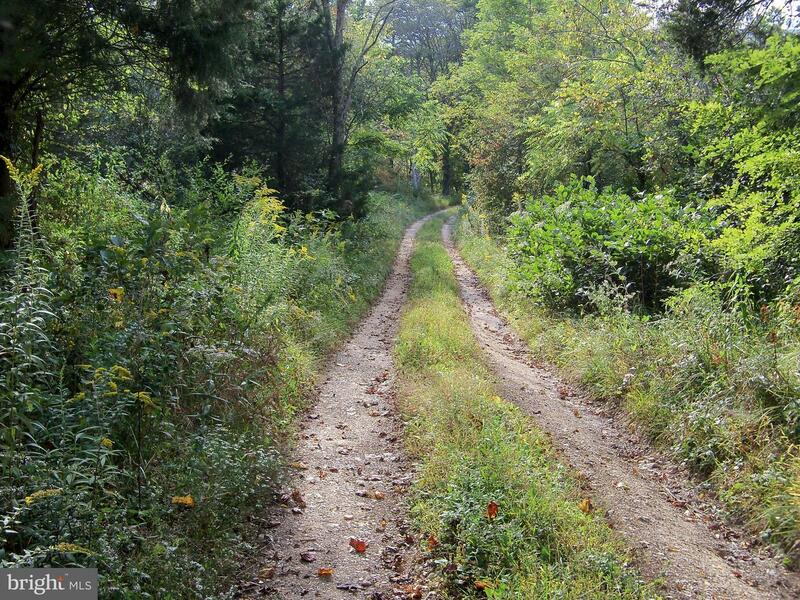 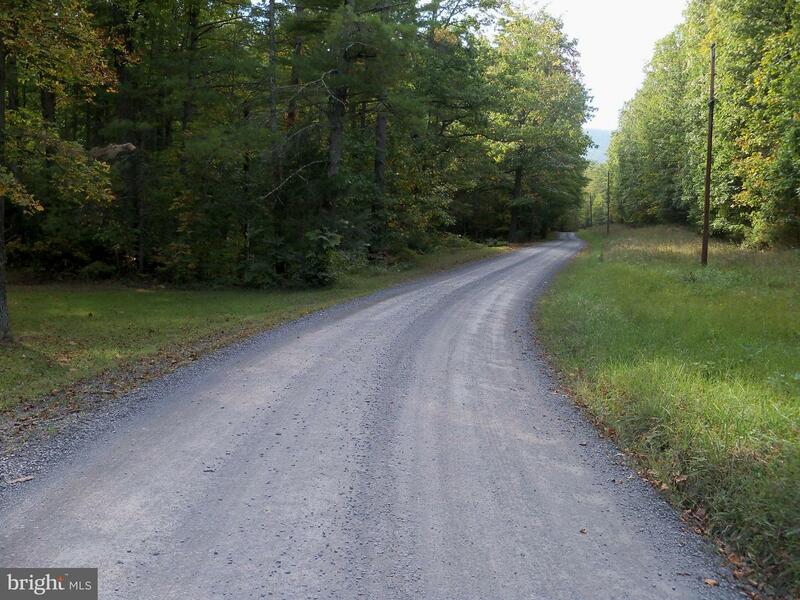 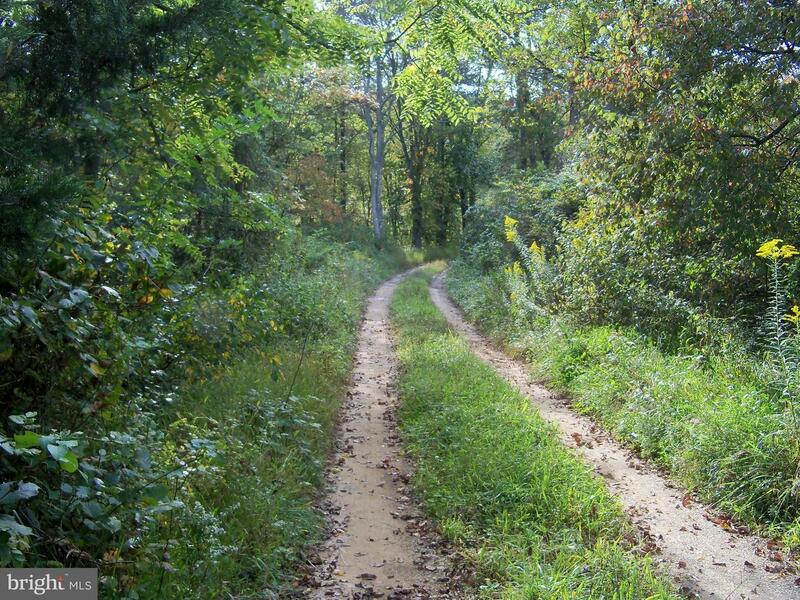 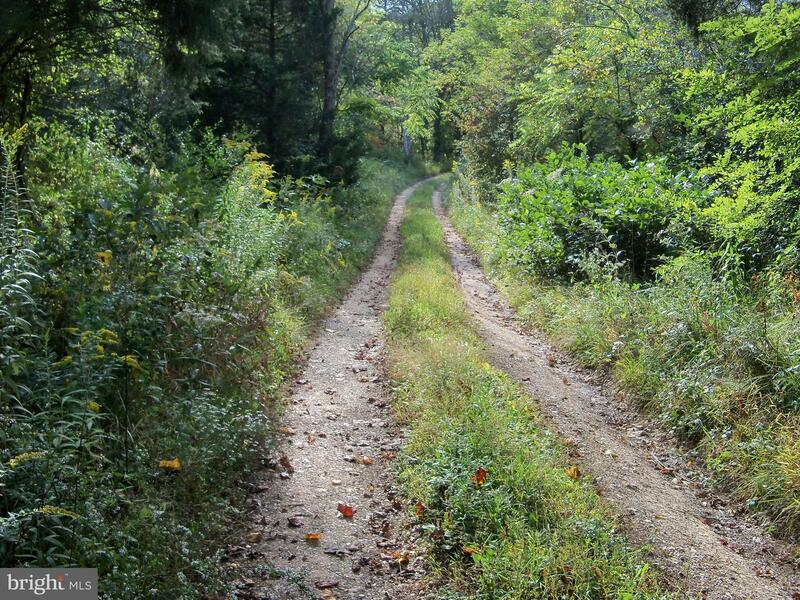 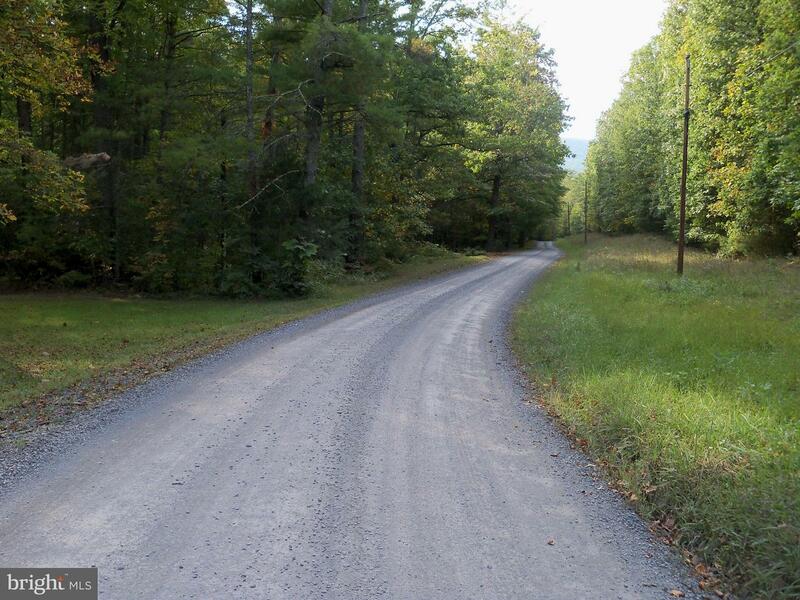 CROOKED RUN ROAD , Basye VA 22810 is a Land, with 0 bedrooms which is for sale, it has 2,031,508 sqft, 2,031,508 sized lot, and 0 parking. 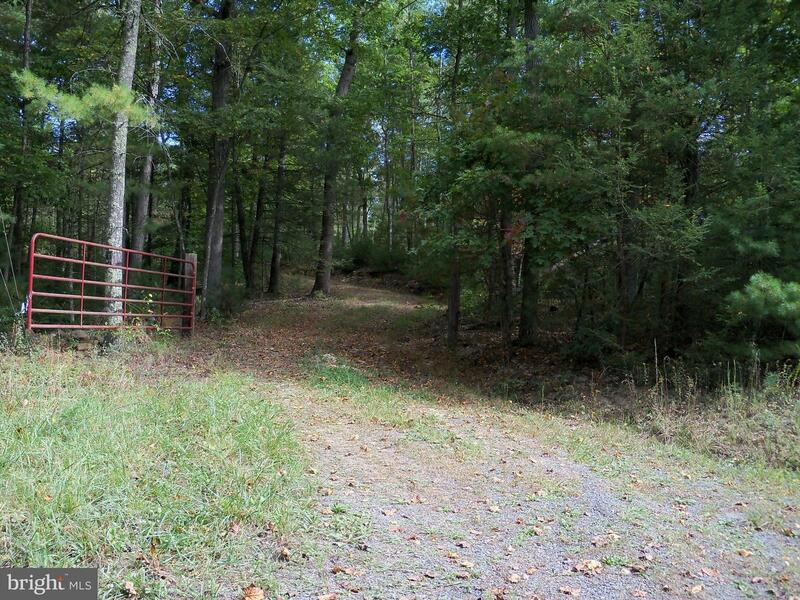 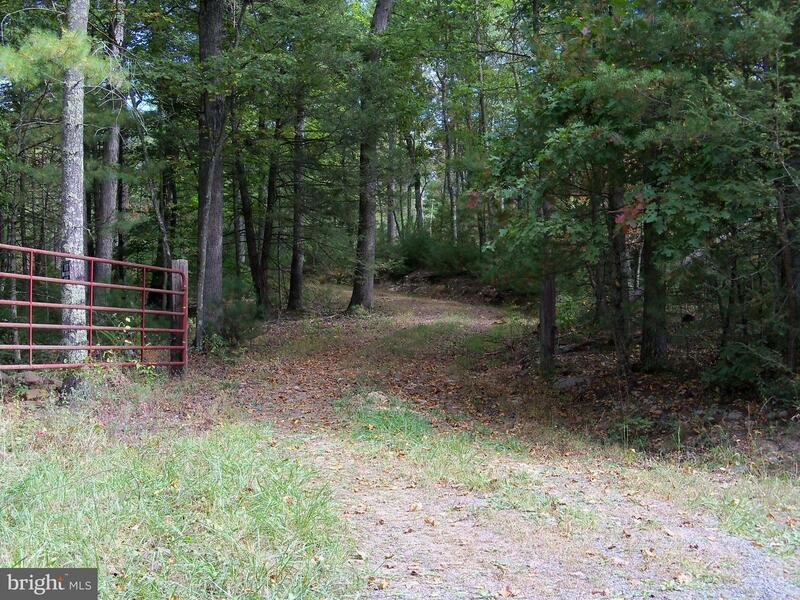 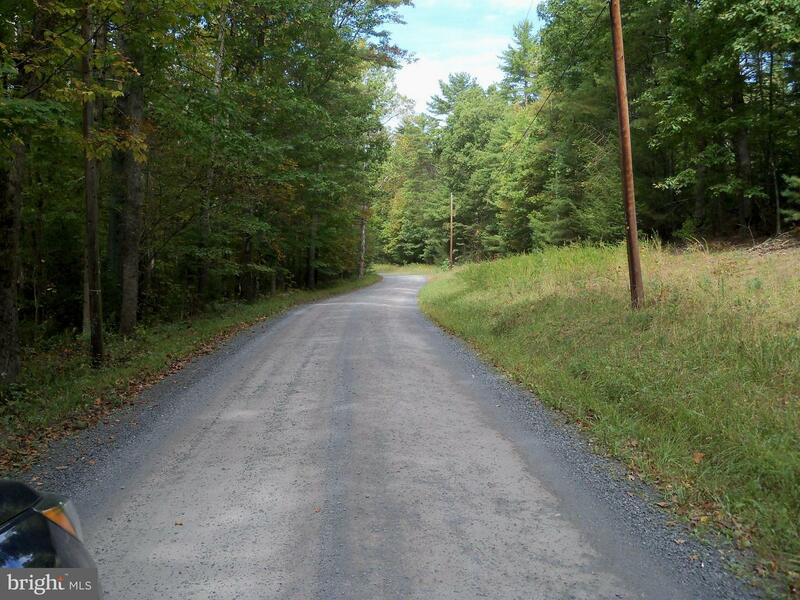 A comparable Land, has 0 bedrooms and 0 baths, it was built in and is located at CROOKED RUN ROAD BASYE VA 22810 and for sale by its owner at $ 229,900. 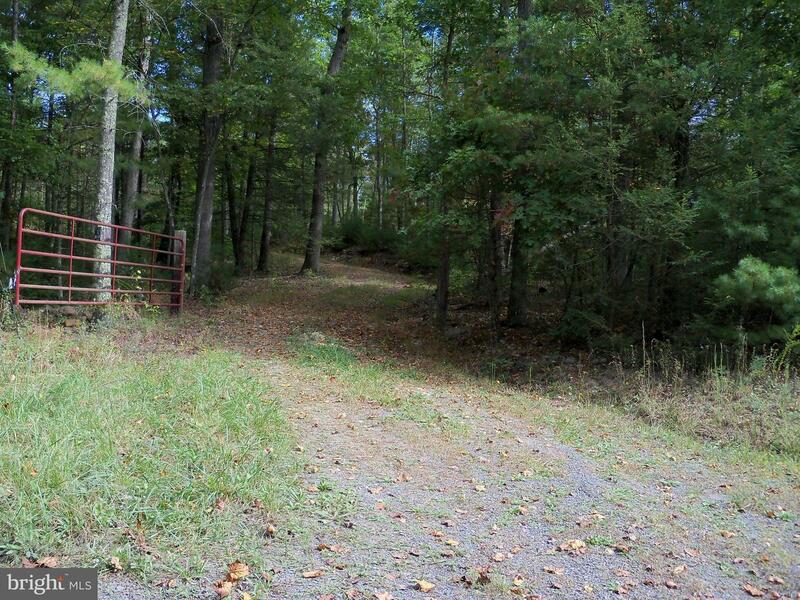 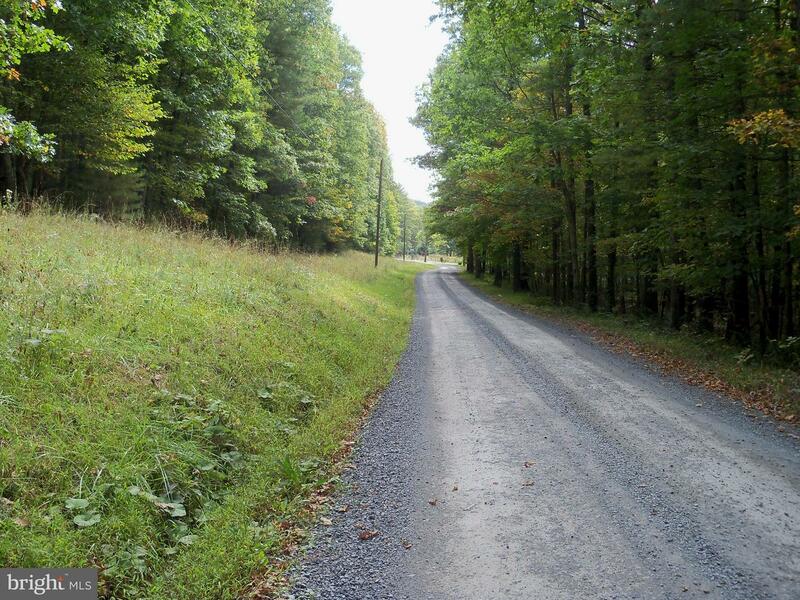 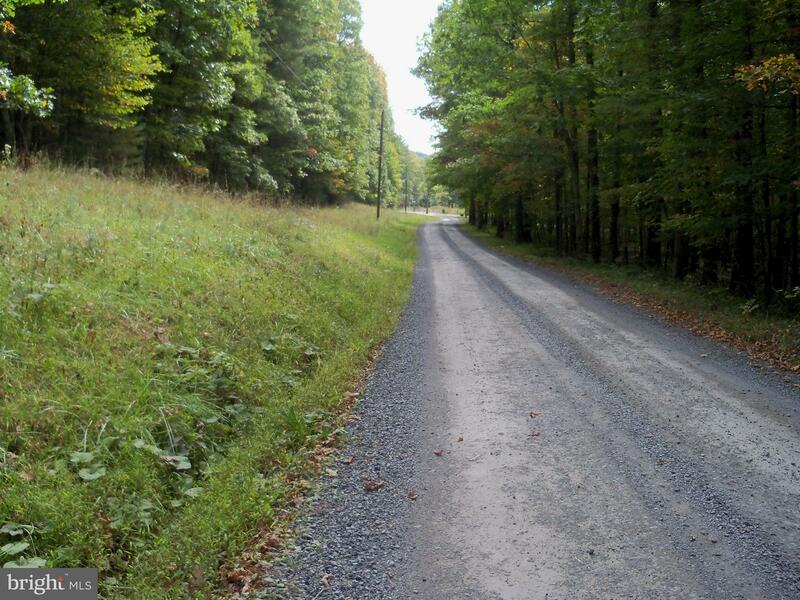 This home is located in the city of BASYE , in zip code 22810, this SHENANDOAH County Land, it is in the NONE Subdivision, and BRYCE MOUNTAIN are nearby neighborhoods.